Jeanette Colby, the University calendar editor, offers a selection of events and activities to do this weekend. Log in and check out the University Events Calendar for more things to do. The calendar features a variety of events at all campuses, including the River Campus, Eastman School, Memorial Art Gallery, and Medical Center. 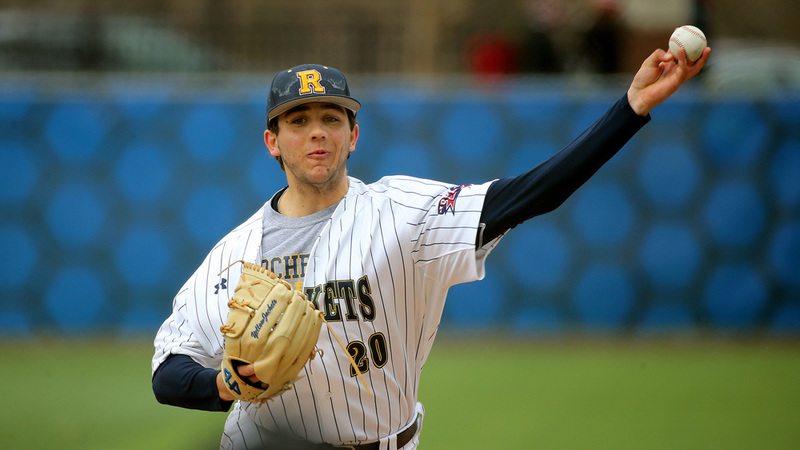 Rochester will host the Liberty League baseball championships from Thursday, May 10, through Saturday, May 12, at Towers Field on the Brian Prince Athletic Complex on the River Campus. The winner of this five-team event wins the Liberty League title and the automatic bid to the NCAA Division III National Tournament. The game schedule on Thursday is Rochester Institute of Technology vs. Rensselaer Polytechnic Institute at 11 a.m., Union College vs. Vassar College at 2 p.m., and Rochester vs. the winner of the 11 a.m. game at 5 p.m. On Friday, four remaining teams will play again at 11 a.m., at 2 and 5 p.m. On Saturday, the surviving teams play in the championship round at noon and, if necessary, a winner-take-all final game will happen at 3 p.m. Keep track of schedules and stats on the tournament page. Admission is free and open to the public. Twelve Eastman School of Music students will compete in the school’s 34th annual Jessie Kneisel Lieder Competition on Saturday, May 12. The annual event highlights German art songs and was started by alumnus George McWhorter ’57E to honor professor Jessie Kneisel, who served as the dean of women and taught at the Eastman School of Music until 1976. The finals, which are free and open to the public, go from 1 to 3:30 p.m. and will feature a 20-minute program from each performer consisting of a repertoire chosen by the singer as well as music chosen by the panel of judges. The prizes will be awarded at the end of the competition to both the top singers and top pianists. A winner’s concert will be held Saturday, May 19, at 8 p.m. Both events will be held at Kilbourn Hall and are free and open to the public. On “Myalgic Encephalopathy/Chronic Fatigue Syndrome Awareness Day,” the Center on Disability and Education at the Warner School of Education will host a screening of Sundance award-winning documentary Unrest on Saturday, May 12. 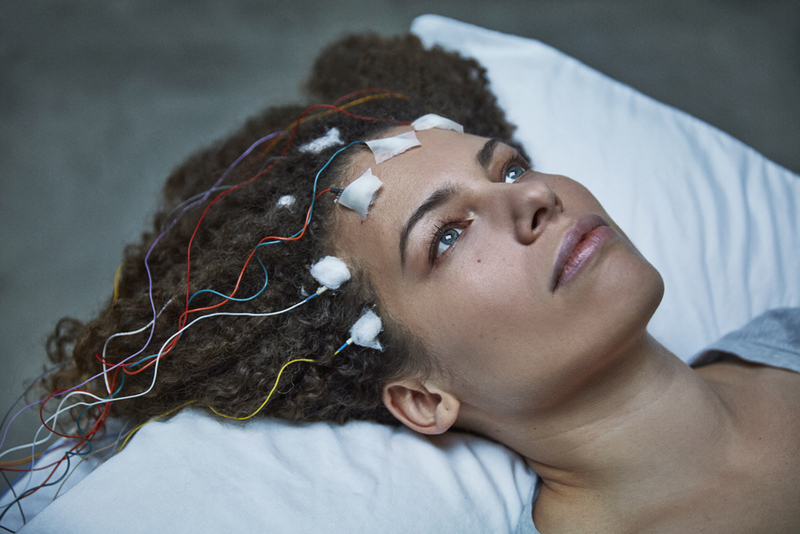 The documentary—a personal journey told by Jennifer Brea—tells the story of a then 28 year-old Brea who, while working on her PhD at Harvard and months away from marrying the love of her life, developed a mysterious fever that left her bedridden and searching for answers. In her documentary, Brea uncovers a hidden world of people like her who suffer the chronic fatigue syndrome known as myalgic encephalopathy or “ME.” The film screening will be followed by a panel discussion moderated by Jennifer Johnson, anchor and reporter at 13WHAM ABC. See the trailer and learn more about the film. The screening and panel discussion, which is from 2 to 5 p.m., is free and open to the public. Space is limited and registration is requested. For additional information or to request special accommodations, please contact Mary Judge at mjudge@warner.rochester.edu or (585) 275-2454. The Department of Art and Art History will host its final senior art receptions this weekend. The student exhibitions are a culmination of study in contemporary visual art-making. Ruoxue (Astra) Zhang’s reception will be held, from 6 to 9 p.m., Friday, May 11, at the Luna Gallery, 250 N. Goodman Street, in studio 216. 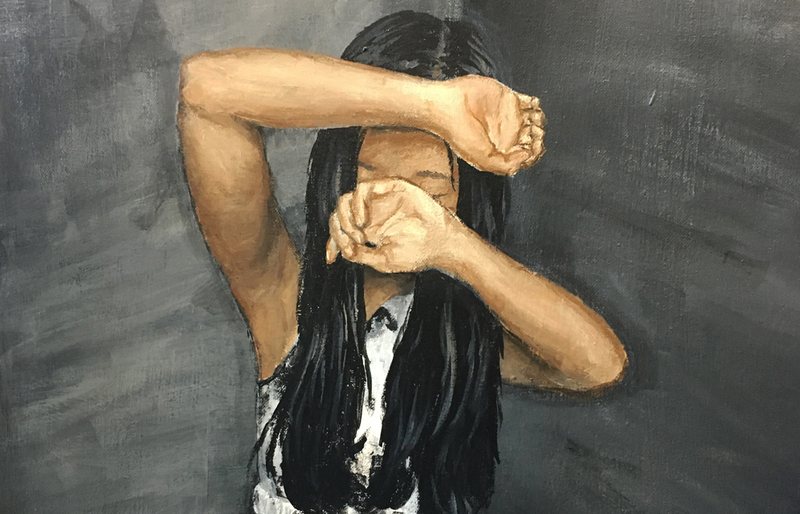 Emma Baker’s reception will be held from, 6 to 9 p.m., Saturday May 12, at Colleen Buzzard’s Studio Gallery at 250 N. Goodman Street, in studio 401; and Danier Martine’s reception, also on Saturday, will be held at the AsIs Gallery at the Sage Art Center on the River Campus, from 2 to 5 p.m. All receptions are free and open to the public. The Skalny Center for Polish and Central European Studies and the Polish Heritage Society of Rochester will host the celebration concert “Reflections on Independence in the Music of Polish Composers” on Sunday, May 13. The event features Polish-Canadian pianist Katarzyna Musial, regarded as “a major talent, blessed with astounding technique and interpretive panache” by Chicago Classical Review. She’s performed at Carnegie Hall, the Vancouver Olympic Games, the Tempietto Festival Musicale della Nazioni in Rome, and other major engagements around the world. Sunday’s program will include music by Fryderyk Chopin, Tadeusz Kosciuszko, Ignacy Jan Paderewski, Grzyna Bacewicz, and others. Tickets are $14 for the general public and $10 for students. 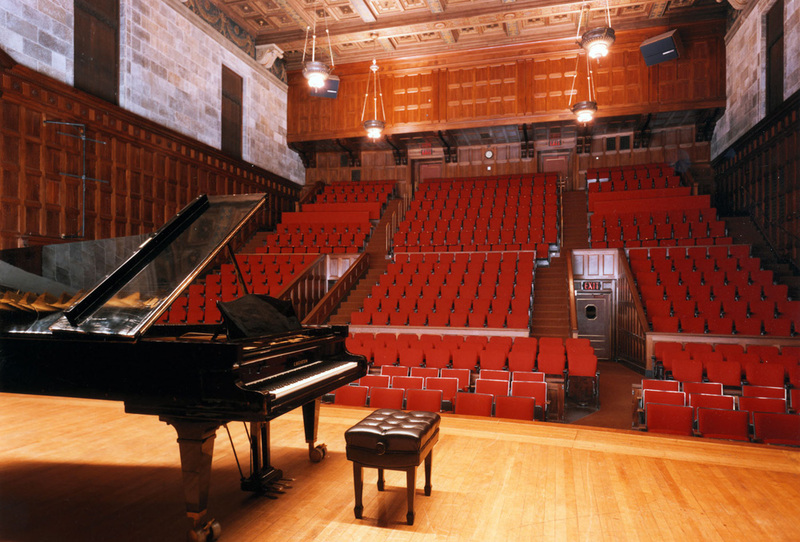 The concert begins at 7 p.m. in Hatch Recital Hall at the Eastman School of Music. A reception will follow the concert.